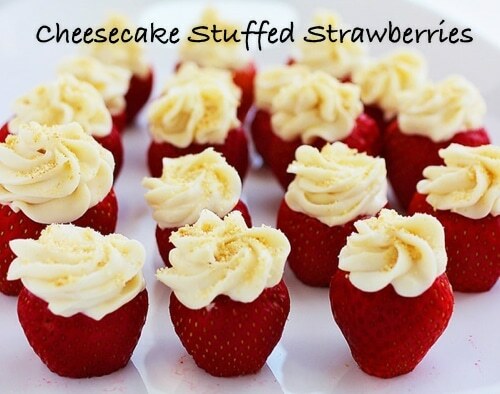 This is an fantastic dessert recipes if you love cheesecake with fresh strawberries and low calories. Each berry bite has on only 60 calories! And this is a great party recipe because it’s elegant and delicious. This dish is sure to be the hit of the party!